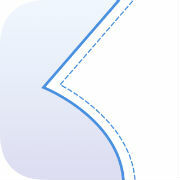 For Bashu, that is. 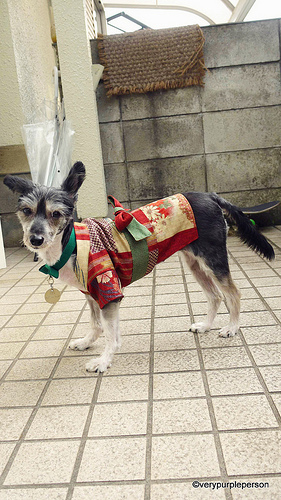 One might ask, why would a dog need a summer kimono? But let’s not dwell unto this and just enjoy these cuteness! 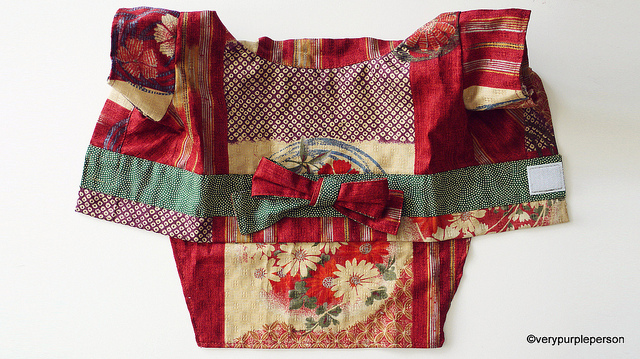 Isn’t she soooo adorable wearing the little kimono? 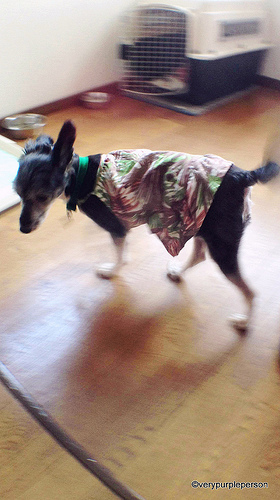 The pattern is Yukata from my favorite dogwear pattern store, MillaMilla. 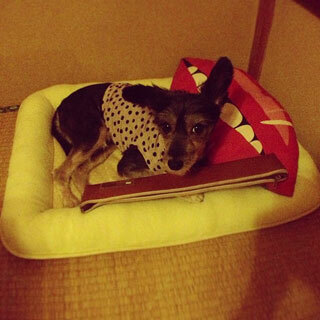 It is a Japanese pattern store and I had used their patterns to make several dogwear for Duff. MillaMilla also has an English site and an etsy shop. 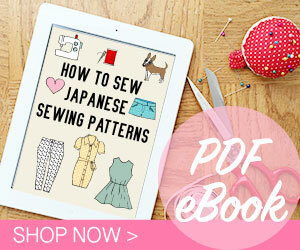 Since I bought the pattern from the Japanese site, the instructions are in Japanese. But as usual Japanese instructions always have lots of helpful diagram so I didn’t have any particular problem making it. 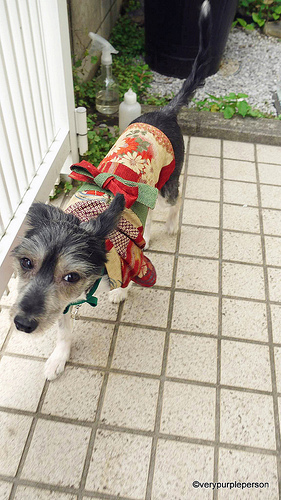 Also, dogwear is not the most complicated thing to sew. 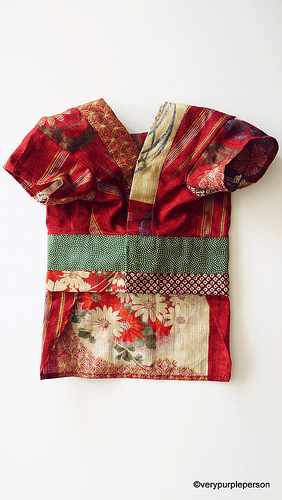 The fabric is some beautiful red kimono fabric bought in Yuzawaya. 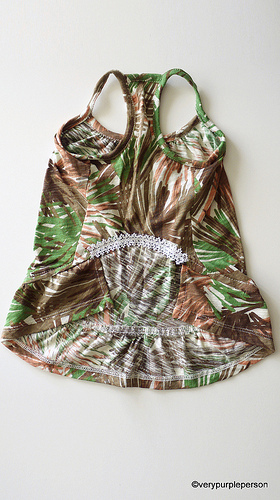 I bought it with the intention of making a corset out of it but then I changed my mind. 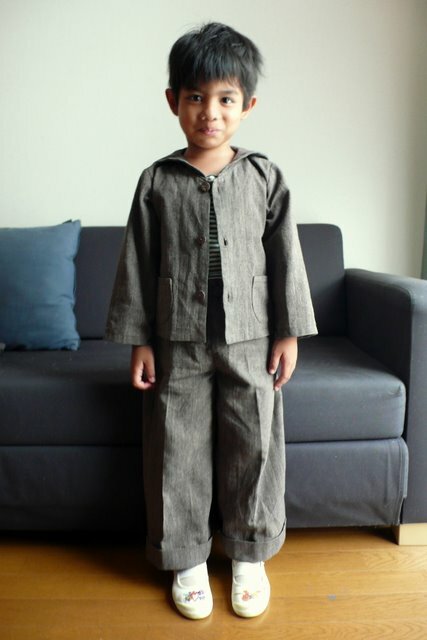 The green fabric for the obi is from a small store in my neighborhood. 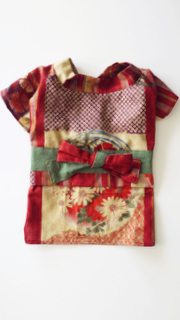 I also recycled a knit top to make a summer dress for Bashu. 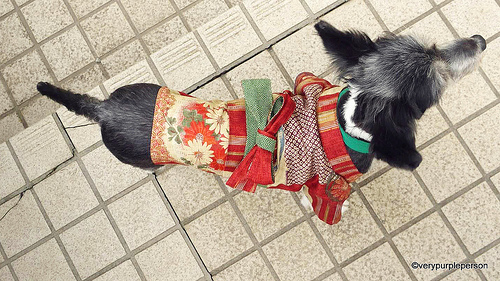 The pattern is from the pattern book, Dog clothes for small dogs, also by MillaMilla. 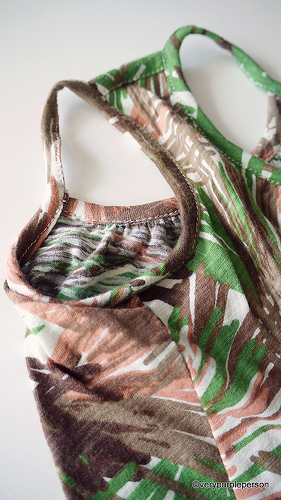 I love that the dress has these little straps like a real summer dress! I have to say that this time I’m falling in love a bit too hard with Bashu. It seems that I have a soft spot for older female dogs, maybe because the dogs I grew up with were mostly female. Bashu is so sweet, cute, and loving. She doesn’t mind me hugging or kissing her, even seems to like it. But as with all fostering stories, there’s the bittersweet part; Bashu has found her forever home and she will be leaving at the end of the week. In fact, her new owner met her last week at the adoption event, so actually she just needs a temporary space with us until all the paperworks with the new owner are settled. Sidra had to say goodbye to Bashu yesterday since he was leaving for summer camp. Bashu will no longer be here when he’s back. Bashu is quite fond of Sidra and she spent the whole day sitting in front of the living room, whining occasionally. She used to stay there beside Sidra while he was playing game or making summer homework. Bashu never steals anything but yesterday I found her taking Sidra’s recorder (musical instruments) from his box and dragging it to her bed. Awww. Since Bashu really likes Sidra, I thought Sidra would be sad about her leaving. Surprisingly he seems fine, he said that the most important thing is that Bashu has found a home and he is sure that Bashu will be happy. 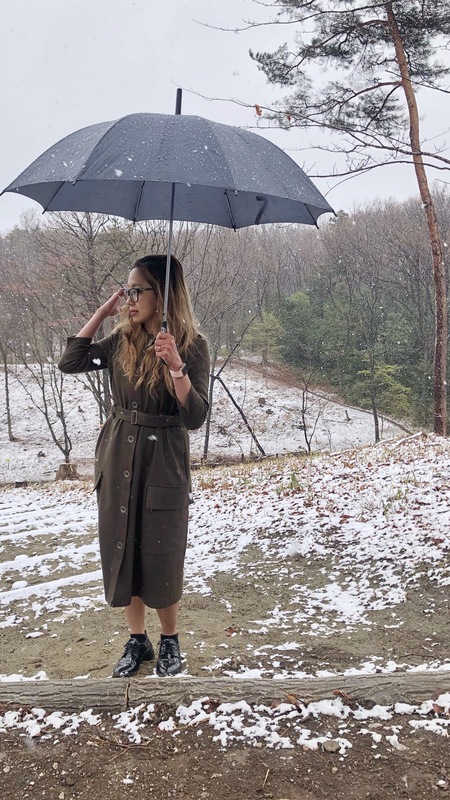 So, congratulations Bashu, and good luck for the new life! 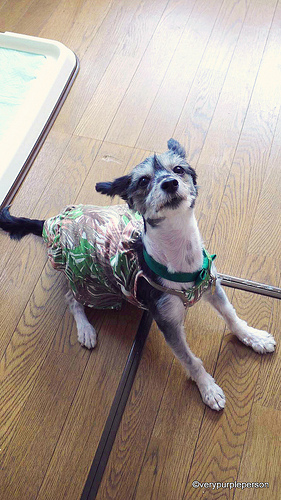 Summer dress pattern is from Dog clothes for small dogs pattern book.